TikTok allows users to block other users from whom they want to hide their content. 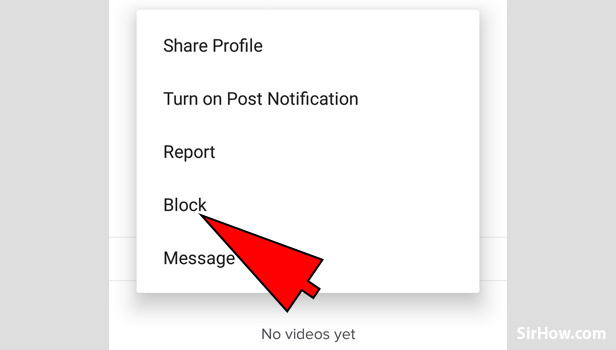 When you block someone on TikTok, that particular user cannot view any of your content, nor can they contact you. Any individual can block any user, whether or not they are following them. The following article explains the steps to block someone on TikTok along with relevant pictures below. 1. Launch TikTok: The first step in order to block someone on TikTok is to launch the application. 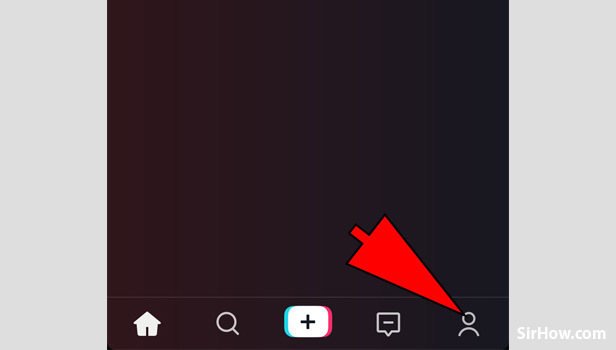 From your app drawer, locate the TikTok icon as shown below. Tap on the icon once to open the TikTok application. 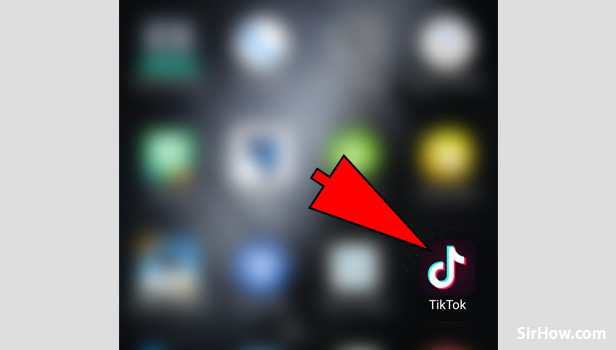 You can locate the TikTok app by searching for it's trademark music note icon. 2. 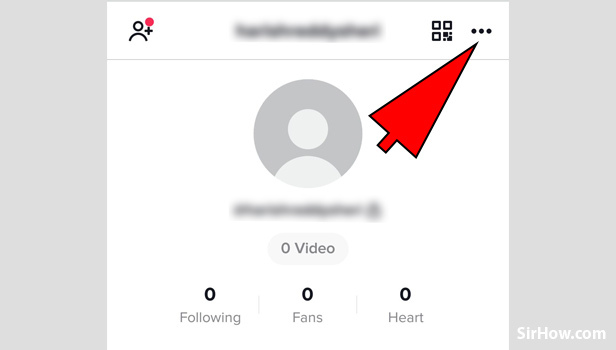 Go to search section: As a result of launching TikTok application, you will get the screen as shown below. From this screen, Tap on the search icon that is represented by a small magnifying glass as shown below. Tapping on this optin will take you to the explore page where you can search users. 3. Search for the Username: Because you tap on the search option, you will get the screen as shown in the picture below. In this screen, Tap on the search bar as a result of which your keypad will automatically get launched. 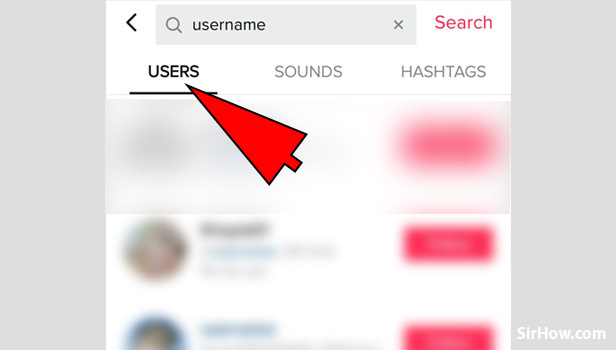 Type in the username of the individual that you want to block and tap on search. 4. Make sure he result is among users: After you search for the username, a list of results will appear. You have to ensure that all the results that it shows are users only. 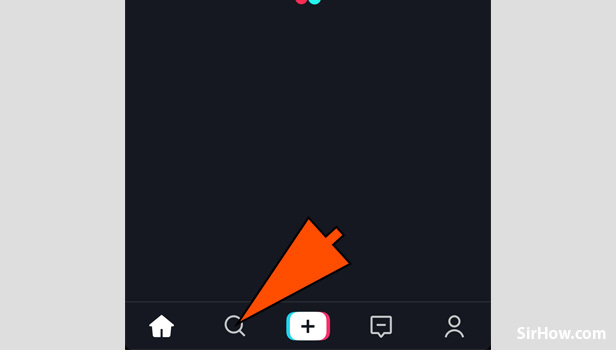 In order to do this, tap on the "Users" option as indicated by the arrow. 5. Select the username of the person: As a result of the search, you will get the following screen as shown in the picture. From the list of all relevant users, locate and find the user you want to block. Tap on the person's username as shown below and open their accont. 6. Tap on the Three dots option: Opening the user's account will give you the screen as shown in the picture below. In the top right corner of the screen, you will notice the three dot option as shown in the picture that is used to access the options. Tap on this option once. 7. Select the "Block" option: Because you tap on the Three dots option, a drop-down menu will appear as shown in the picture. From this drop-down menu, locate and tap on the "Block" option. 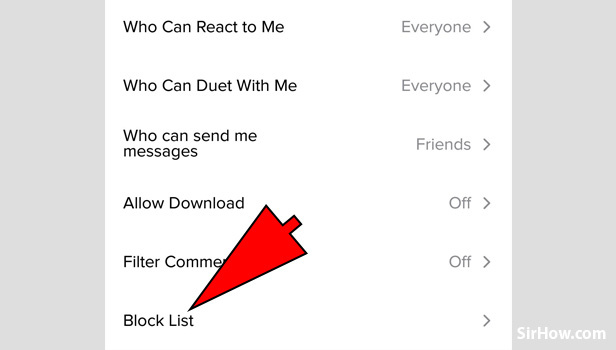 Selecting this option will enable you to block a particular user. 8. Choose "Confirm" from the pop up: As a result of selecting the block option, the pop up shown in the picture below will appear. This is a confirmation pop up where you have to select the "Confirm" option. Tapping on this option will block the person. 9. Go to your profile section: To confirm whether you blocked a particular user, you have to first go to your profile. Tap on the person icon that is present at the bottom right corner as shown by the arrow. When you tap on this option, your TikTok profile will open. 10. 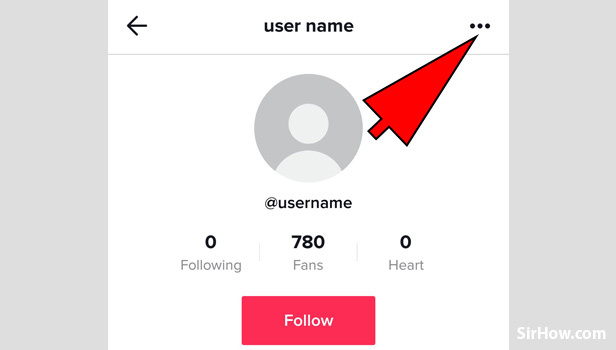 Tap on the Three dots icon: The profile section of your TikTok will open as shown below. 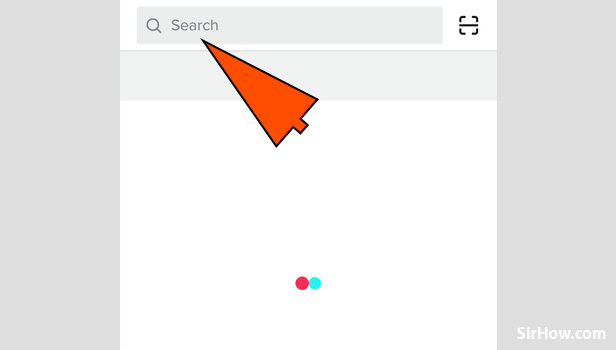 In the top right corner of the screen, you will notice the Three dots icon shown by the arrow. Tap on this option as it will give you a list of profile options that appear in the form of a drop-down menu. 11. 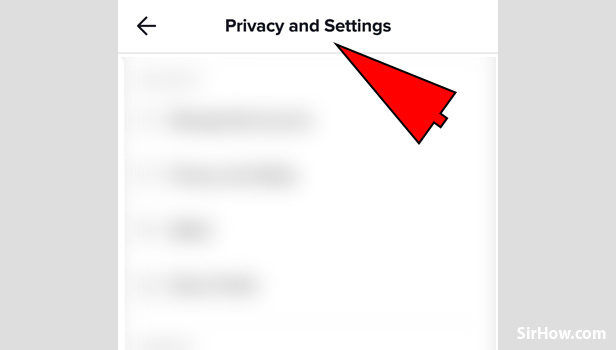 Select "Privacy and settings": From the drop-down list of options, you have to select "Privacy and settings". To do so, you have to locate the option and then tap on it once. 12. Open "Block List": The privacy and settings options will open as shown in the picture below. From the options, locate and select the "Block List" option as indicated by the arrow. To open the Block list, you have to tap on the option once. 12. 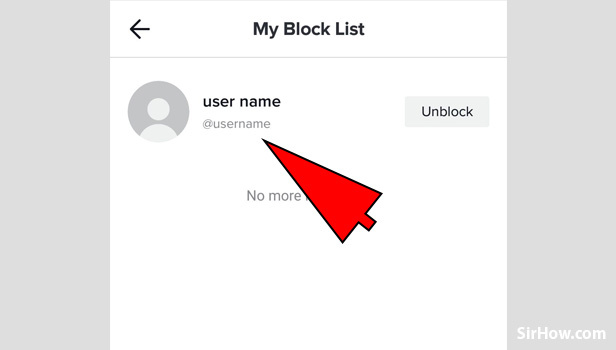 Check whether the user is included: The block list will open as shown in the picture below where all the users who you have blocked will be there. 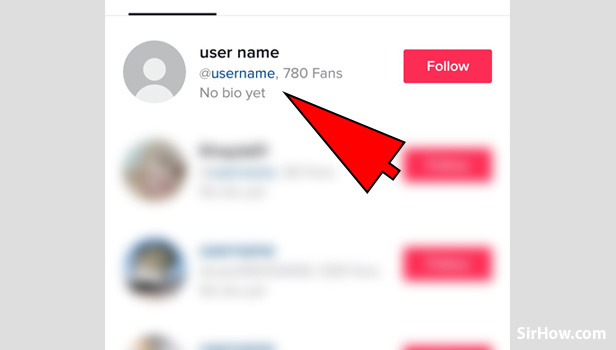 You have to make sure that the username that you wanted to block is present in the list. 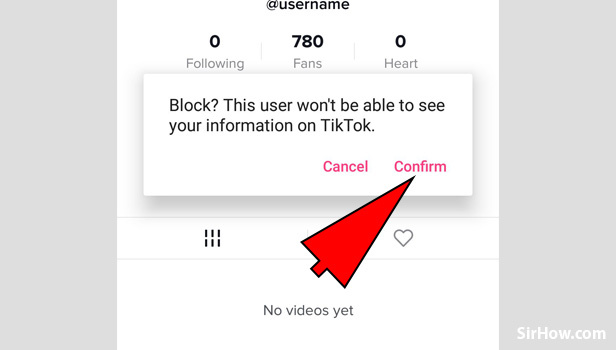 Therefore, once you see the username of the user who you want to block is present, you have successfully blocked a person on TikTok. The option to block someone on TikTok is available to all users and at the same time, is a simple procedure. This option can be used for a variety of reasons from inappropriate content to annoying users. Thus if you want to block someone on TikTok, follow the steps explained above.